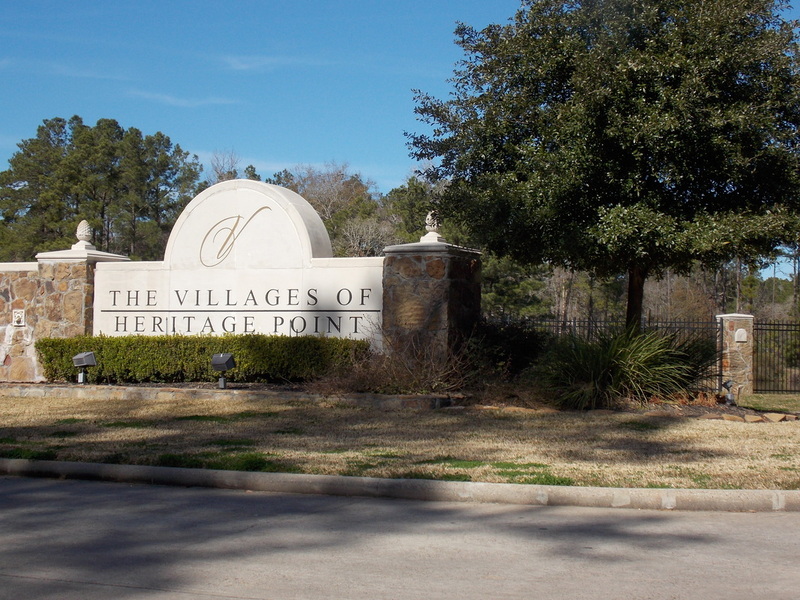 The Villages of Heritage Point / Clover Creek is a deed restricted community nestled in the piney woods of Magnolia off Nichols Sawmill Road. The neighborhood’s private ponds offer catch and release fishing for recreation, while creating a scenic backdrop for the well-maintained homes. 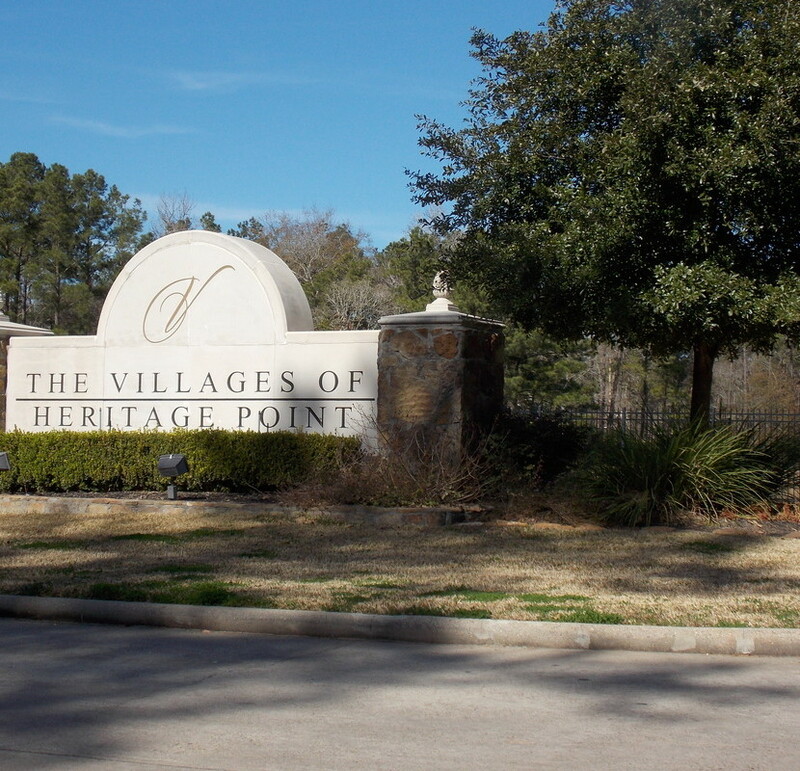 The subdivision also offers a homeowners association that holds monthly meetings and plans seasonal events.